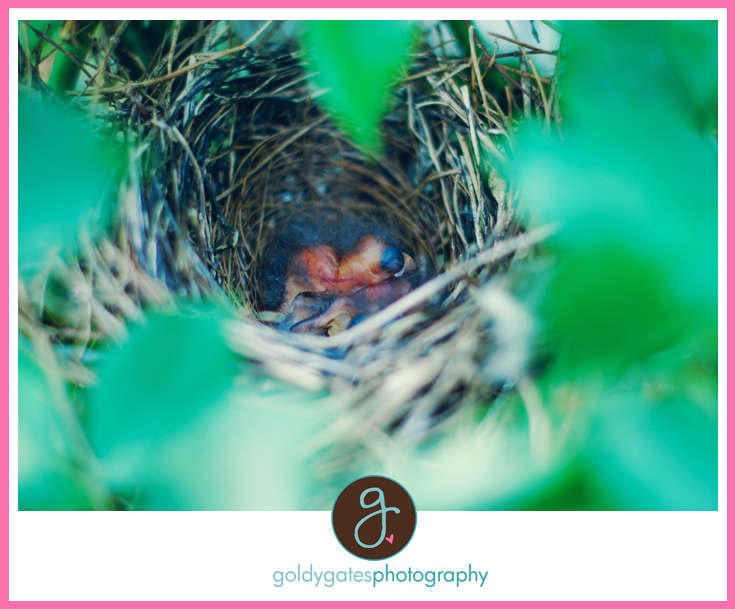 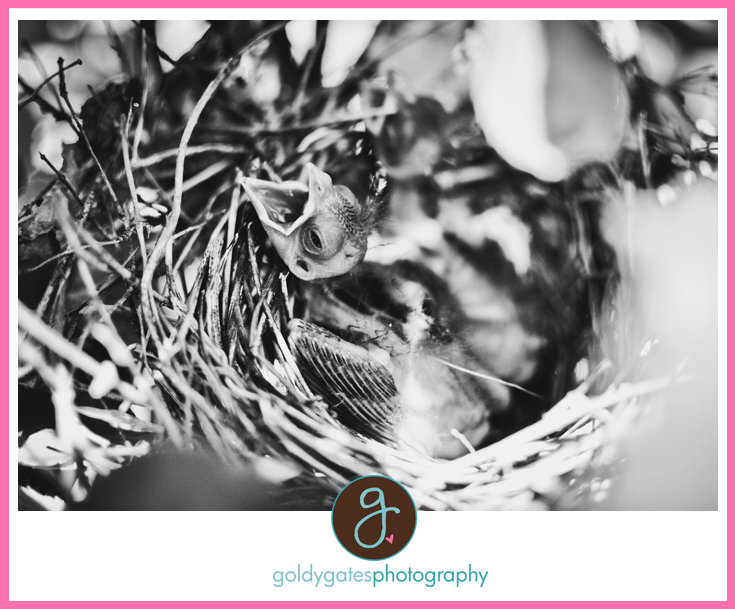 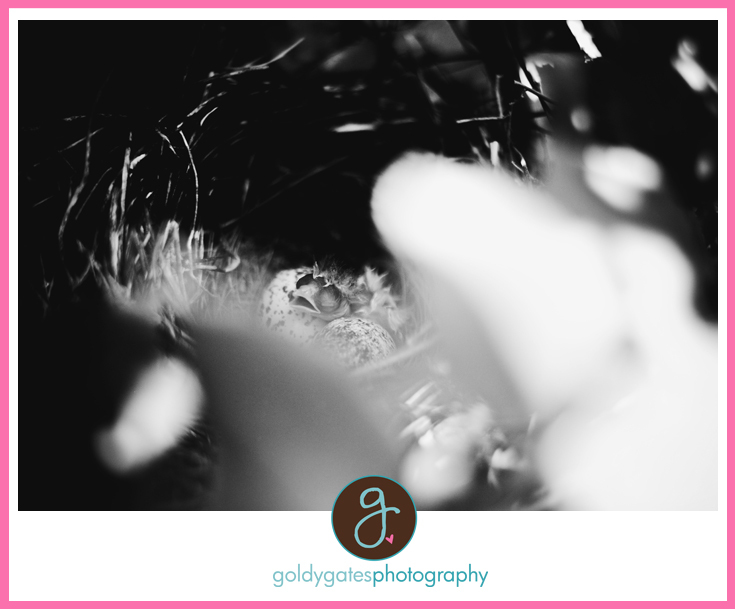 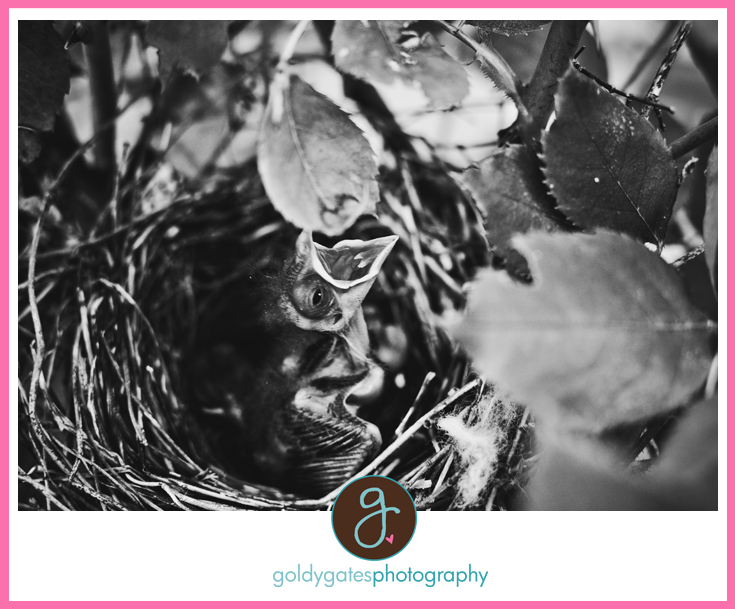 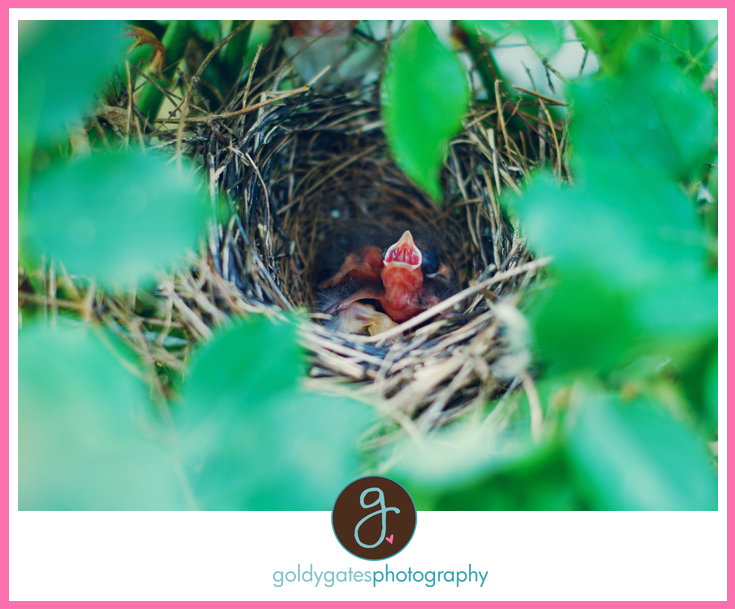 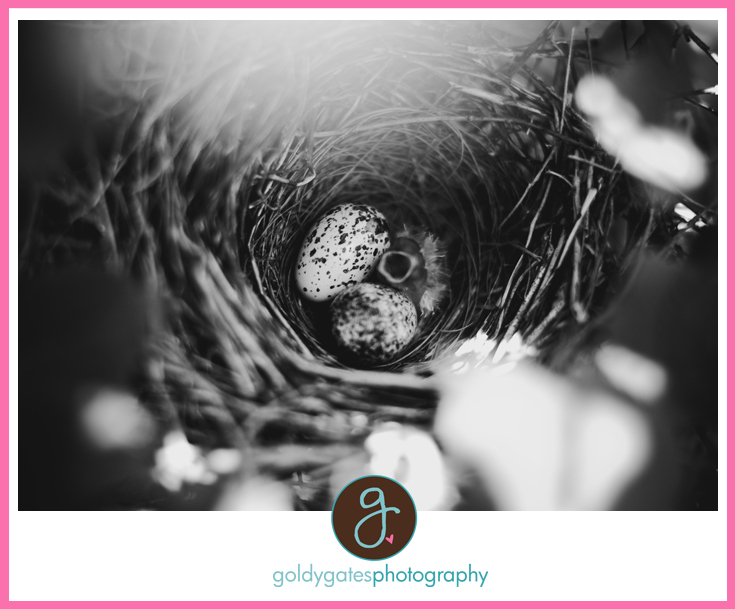 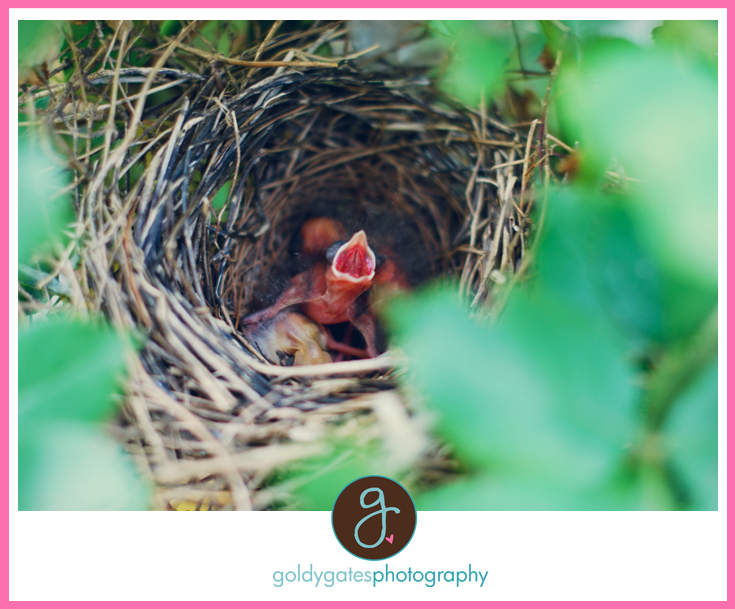 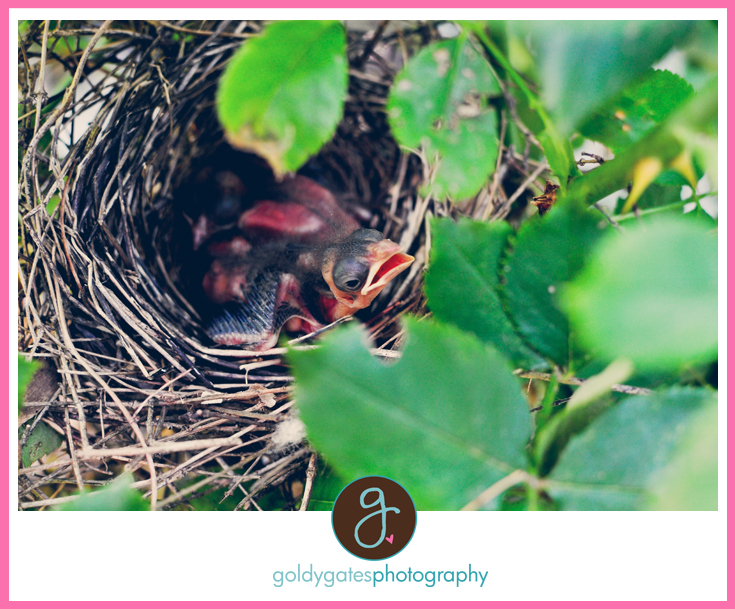 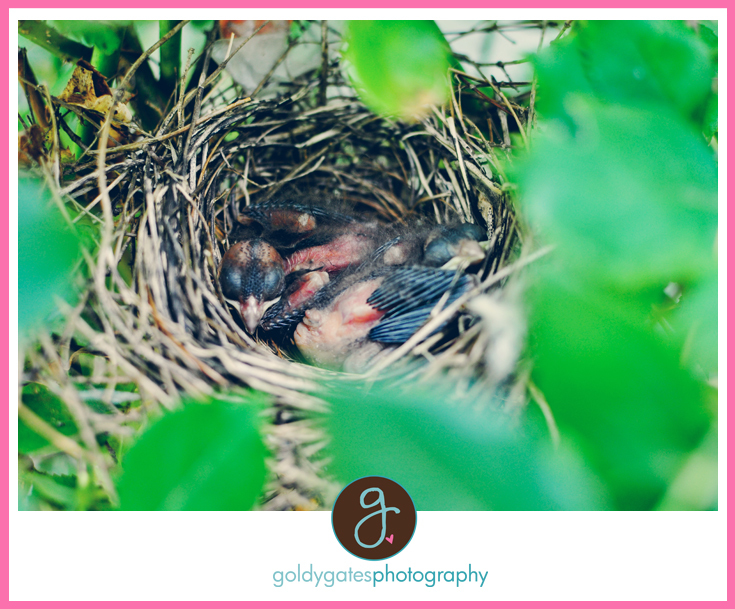 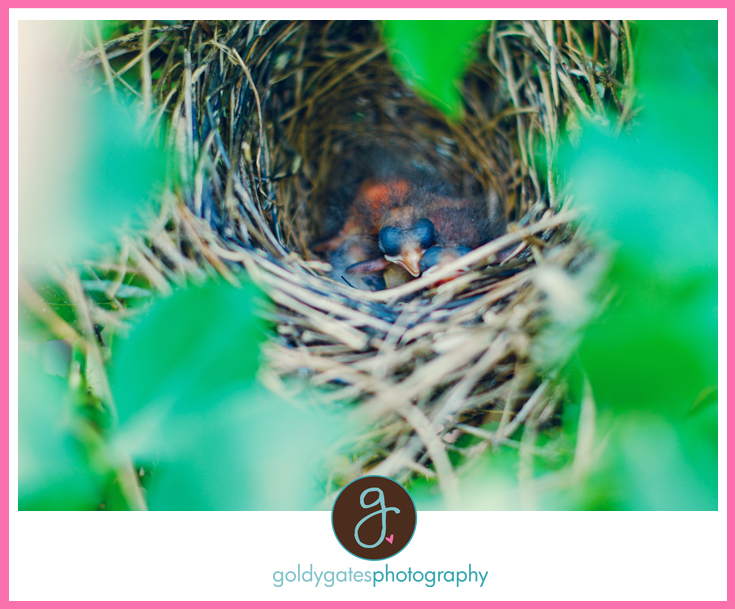 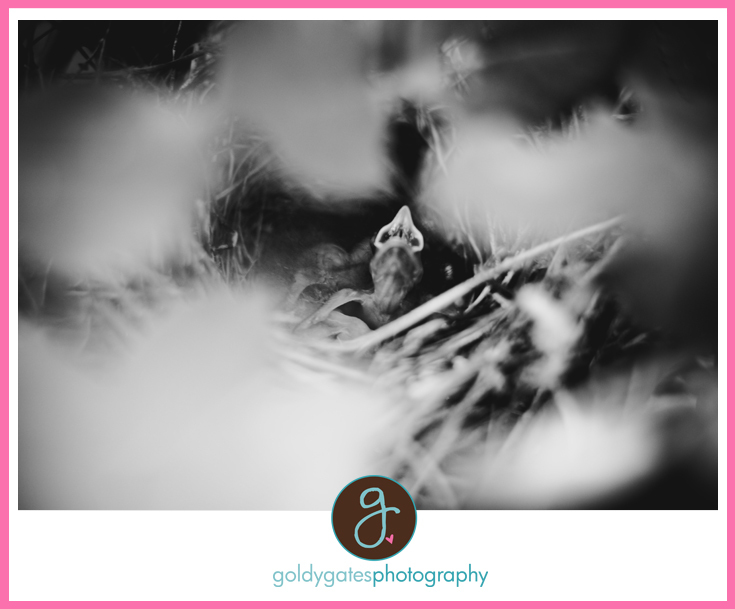 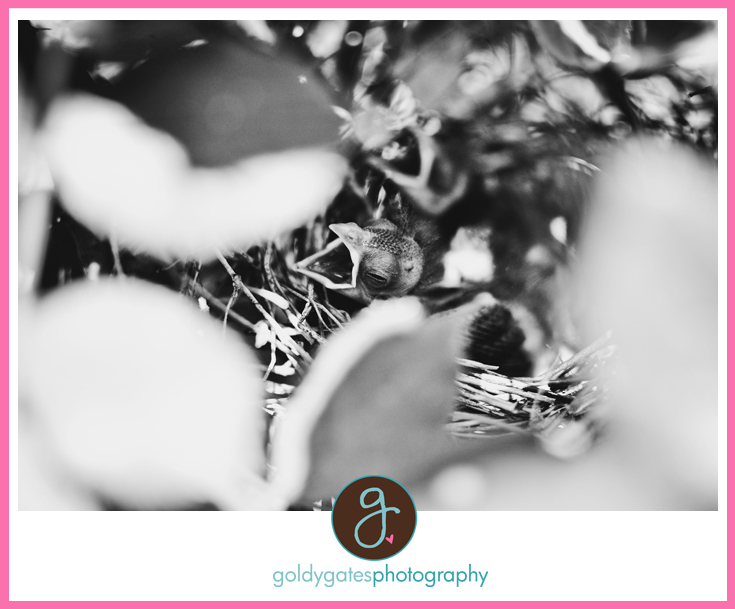 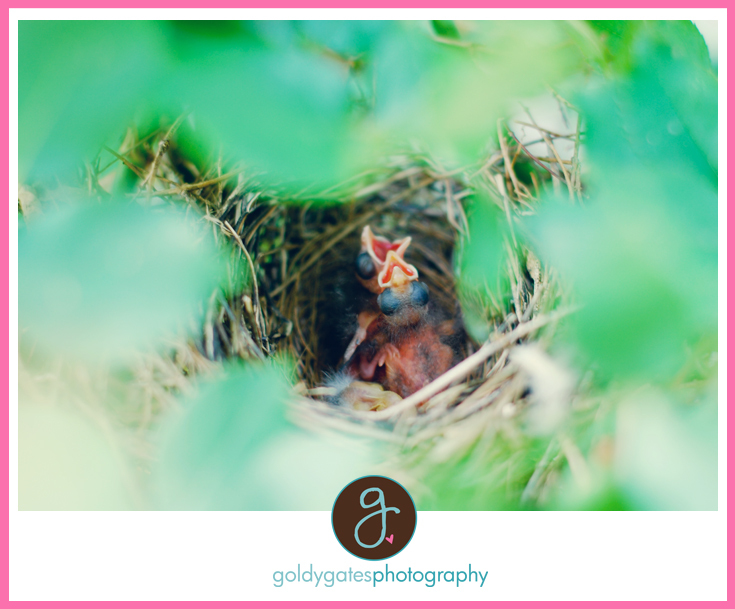 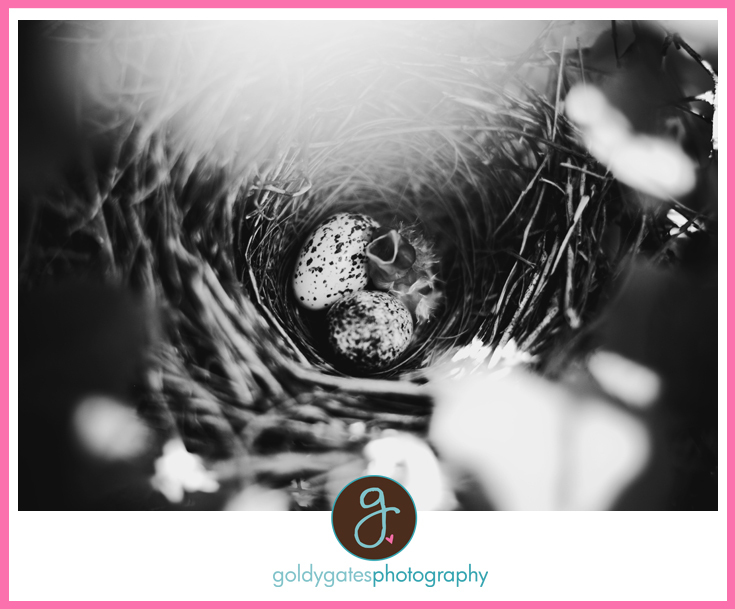 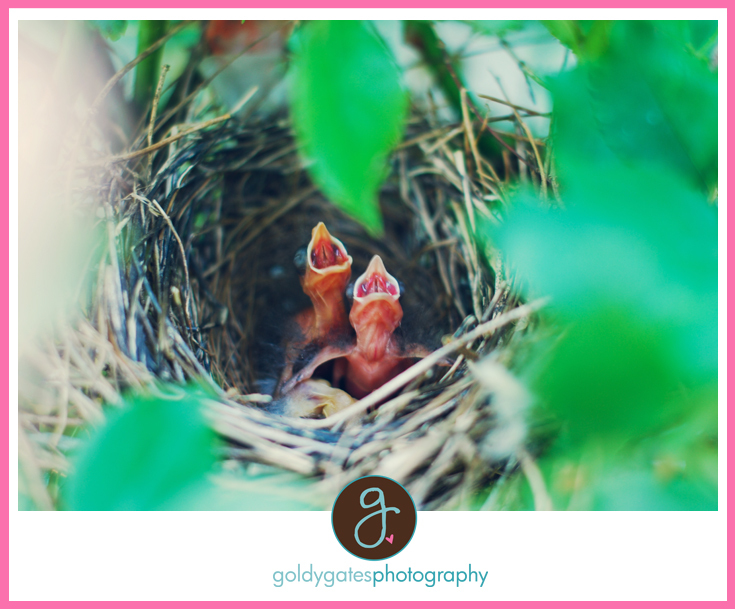 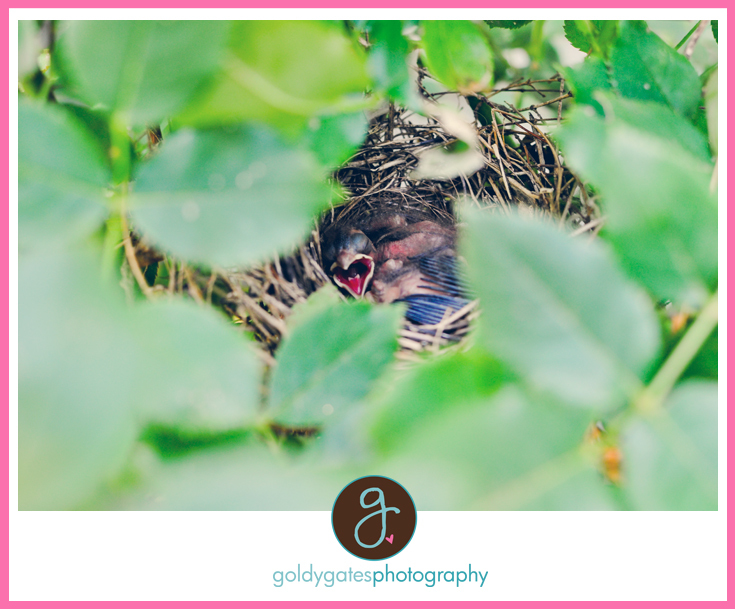 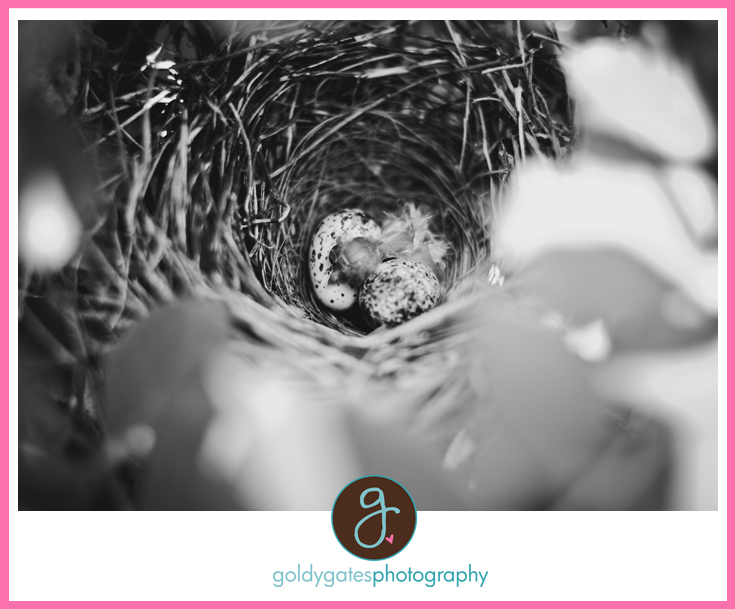 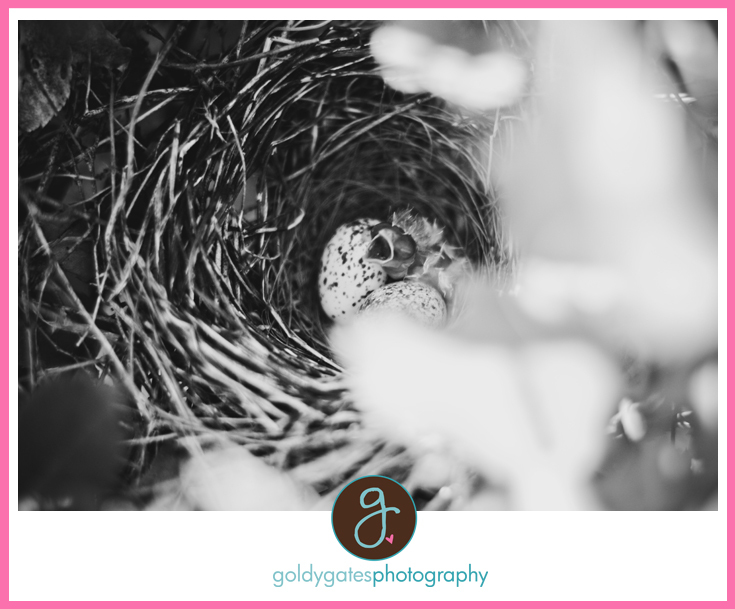 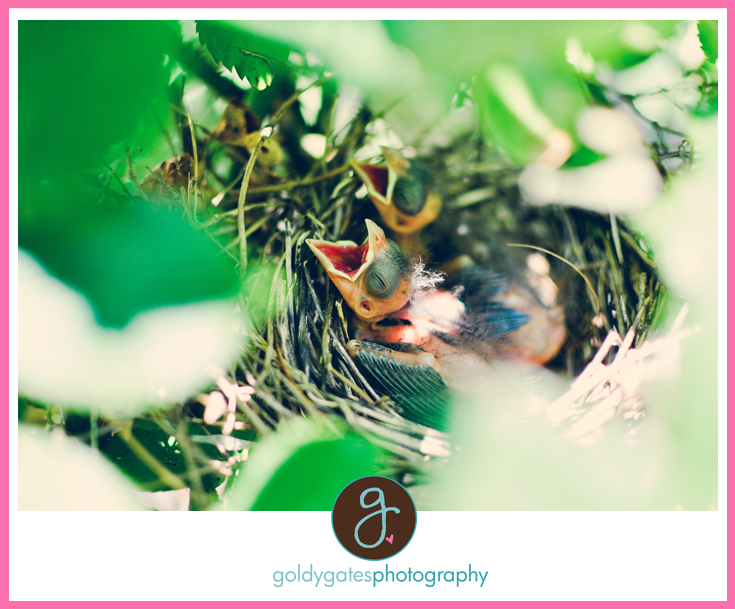 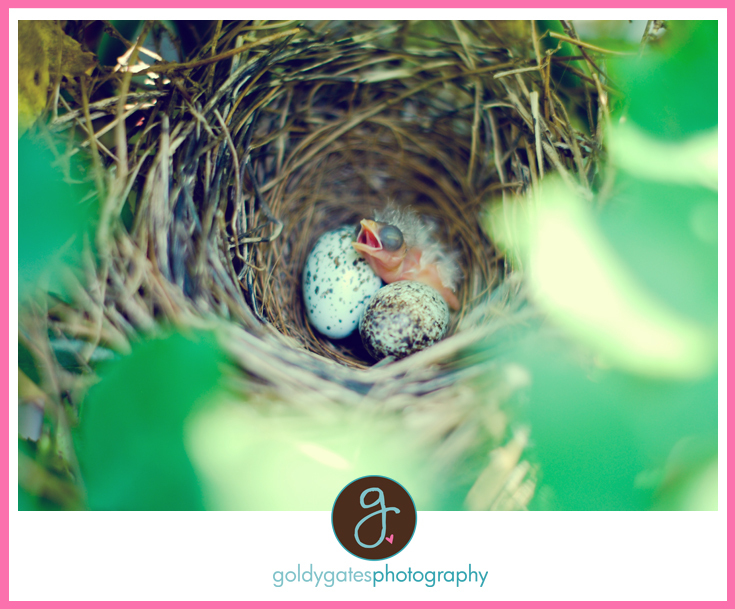 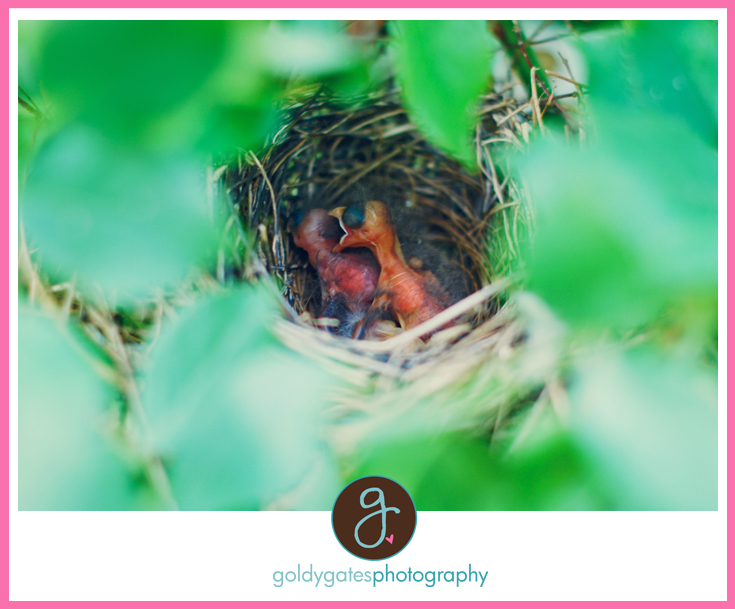 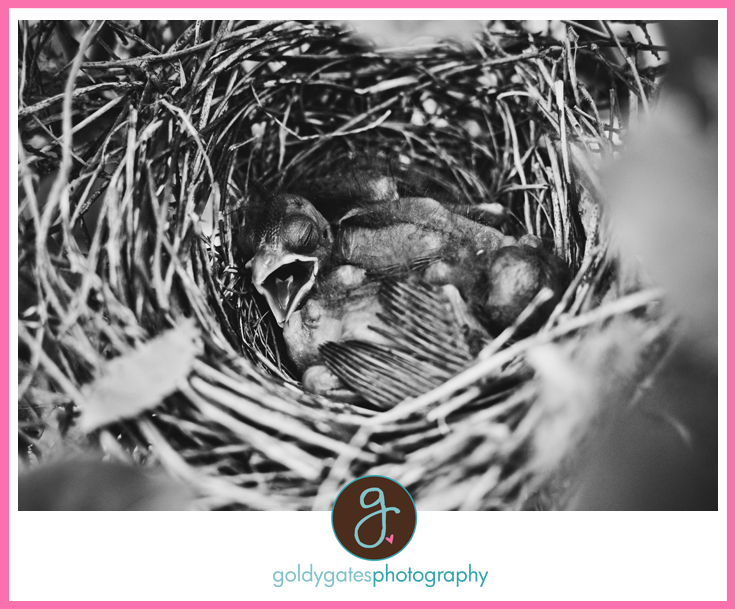 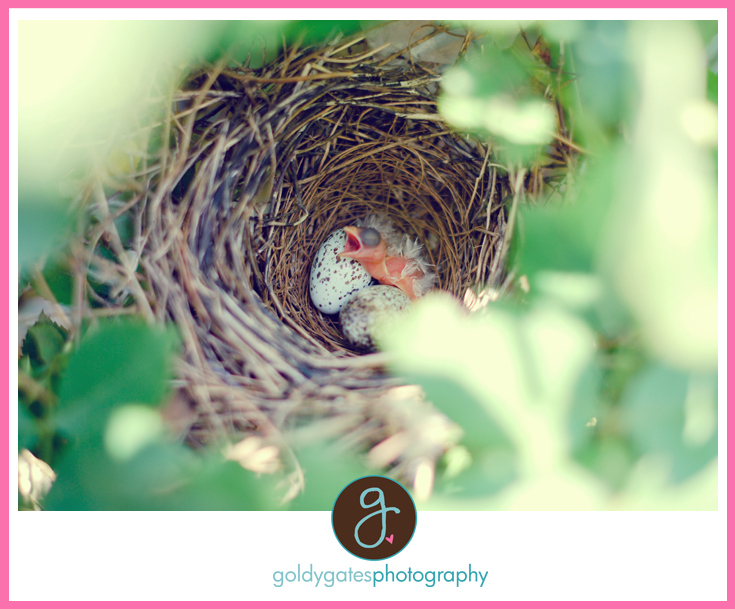 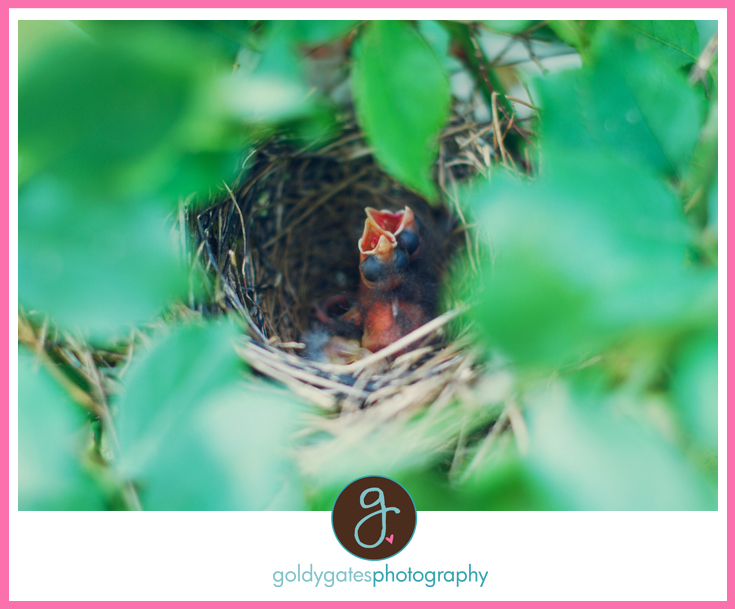 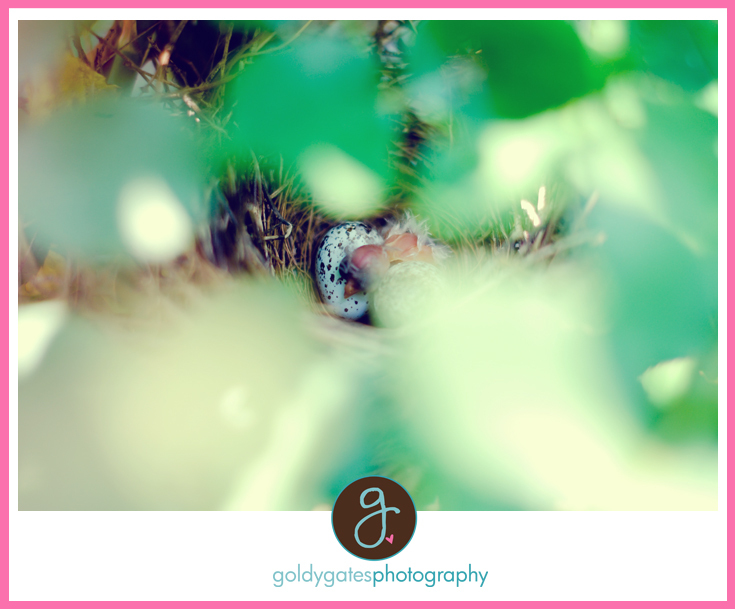 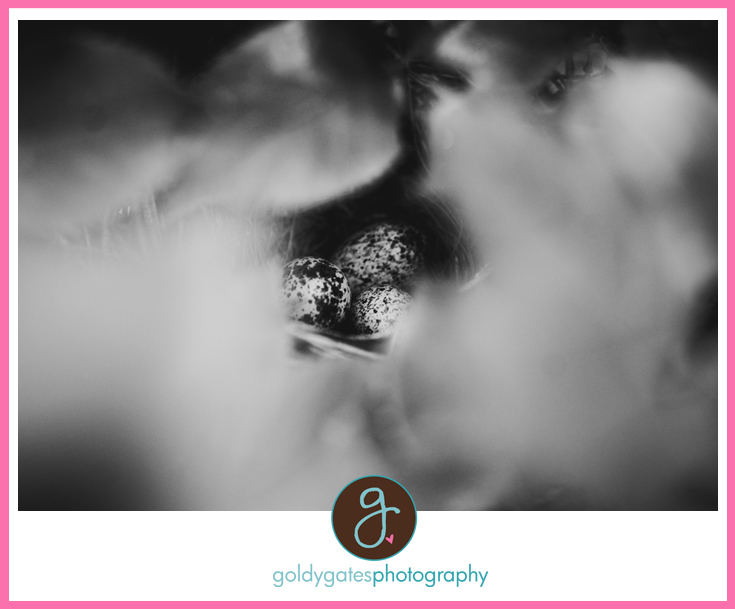 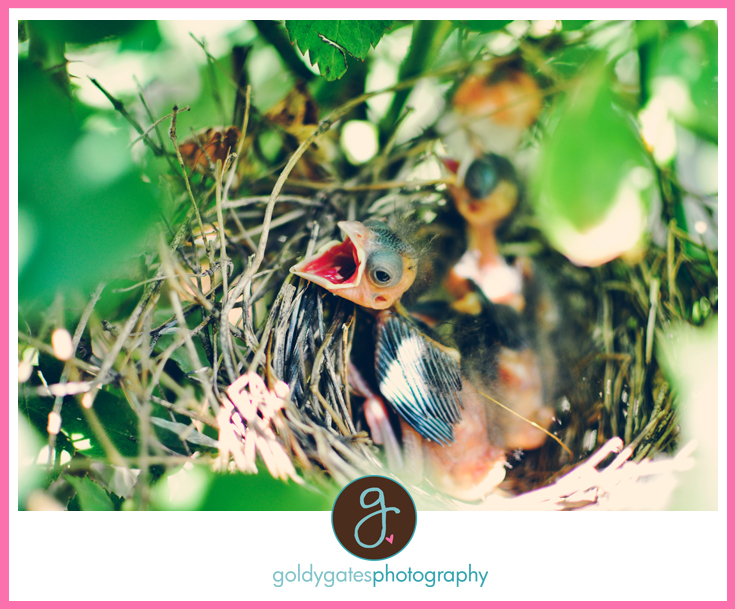 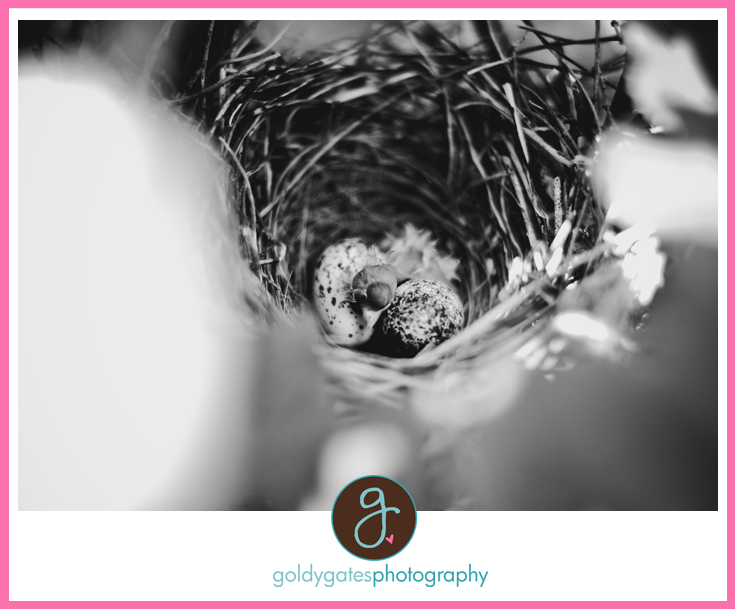 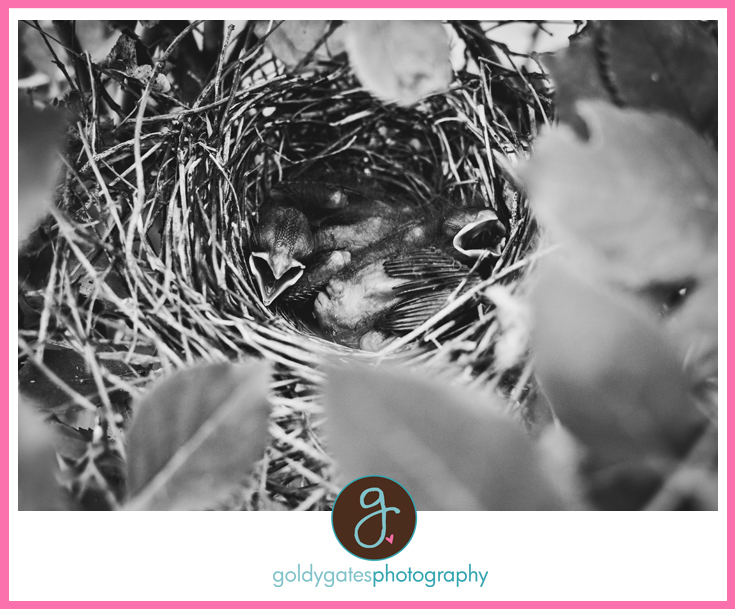 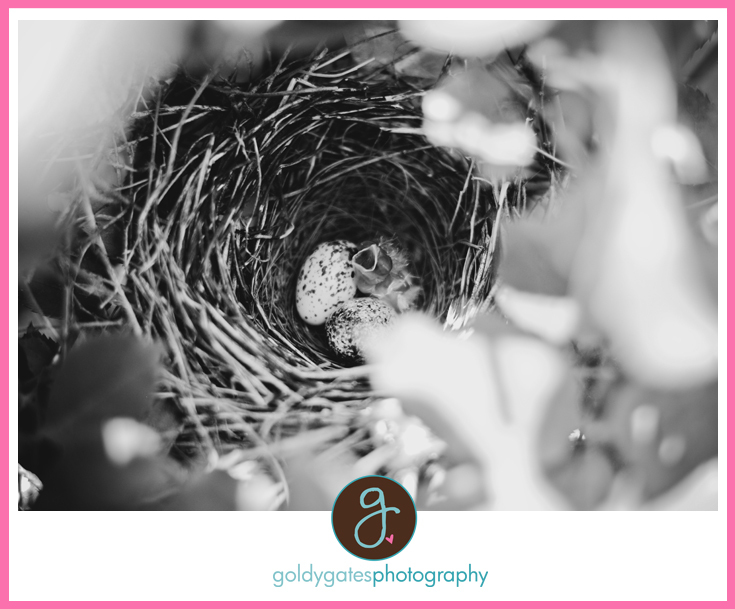 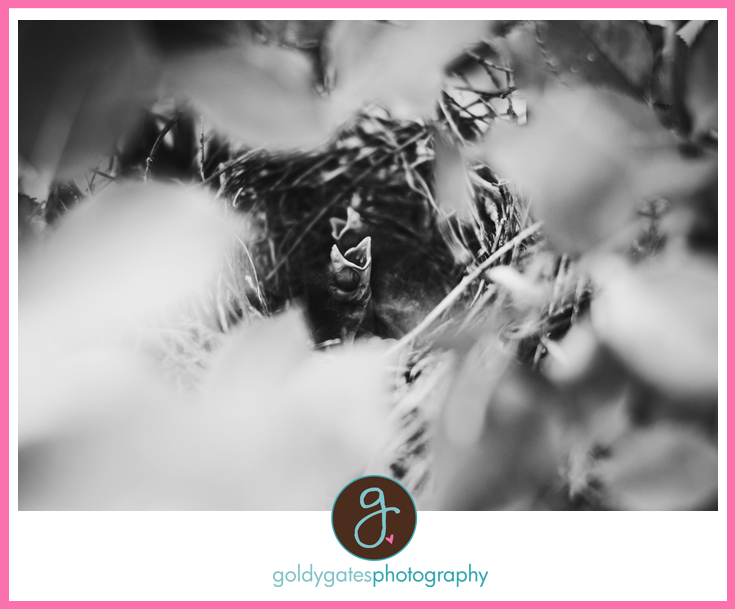 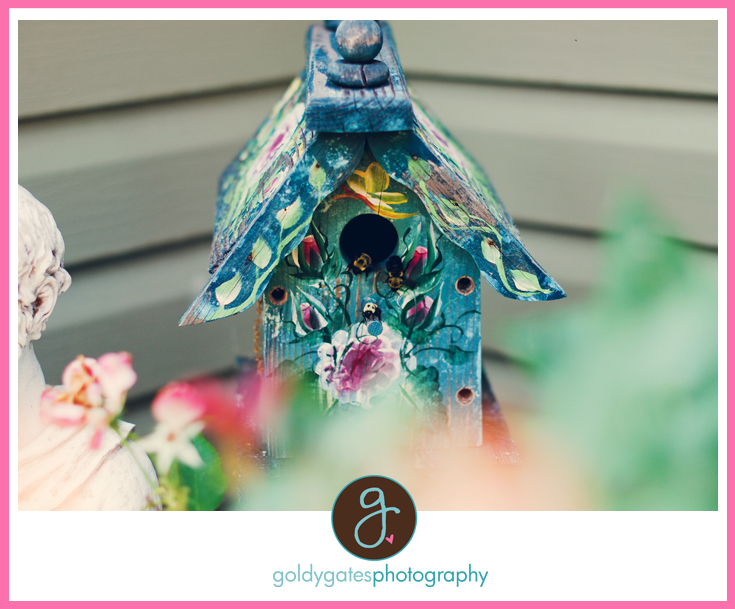 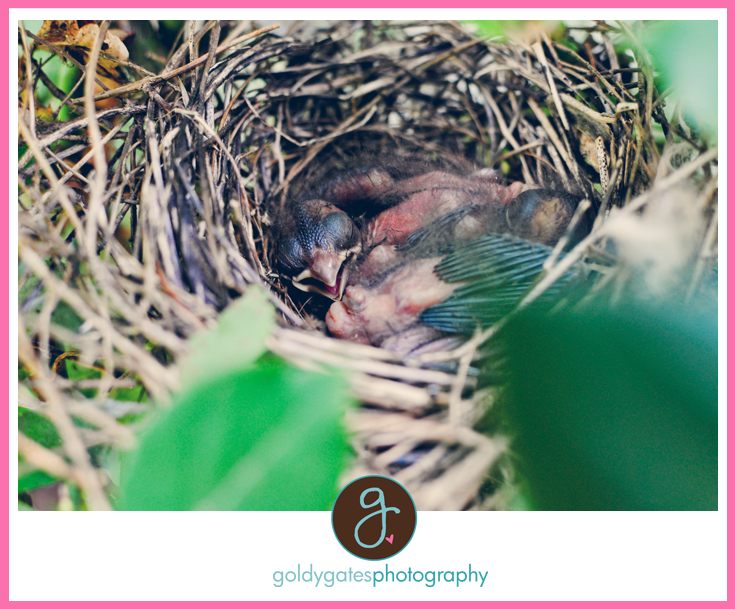 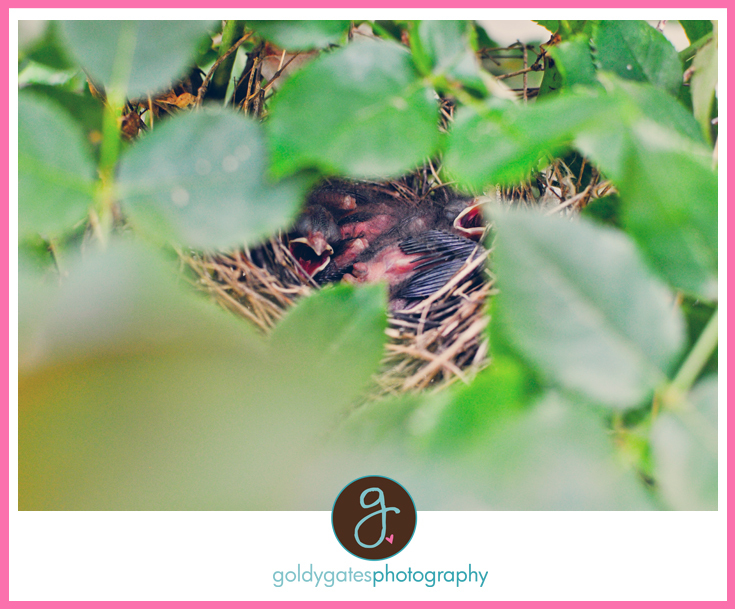 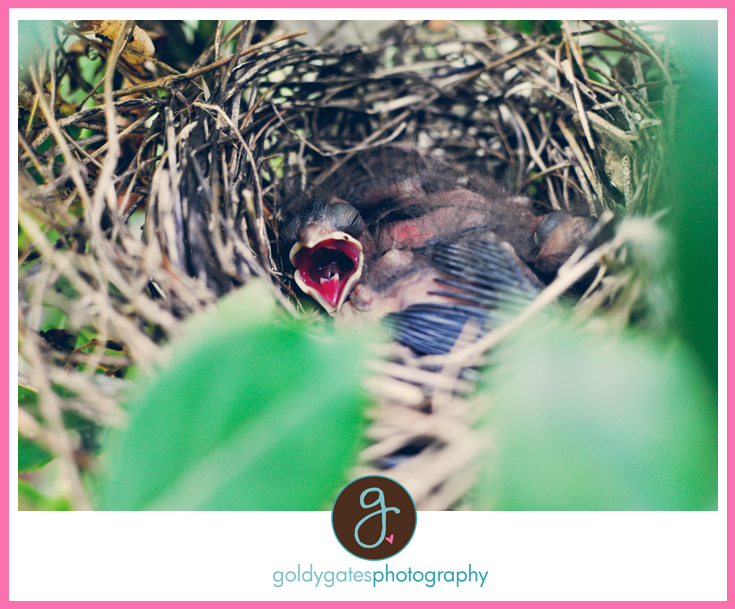 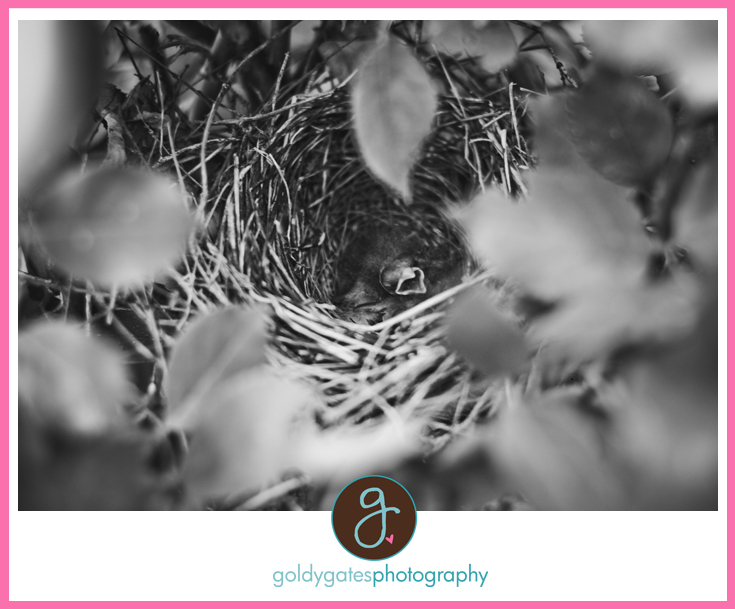 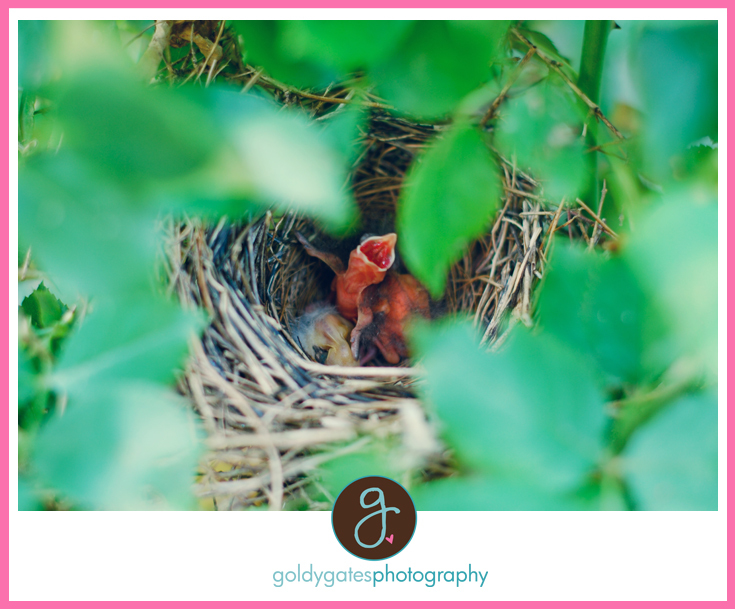 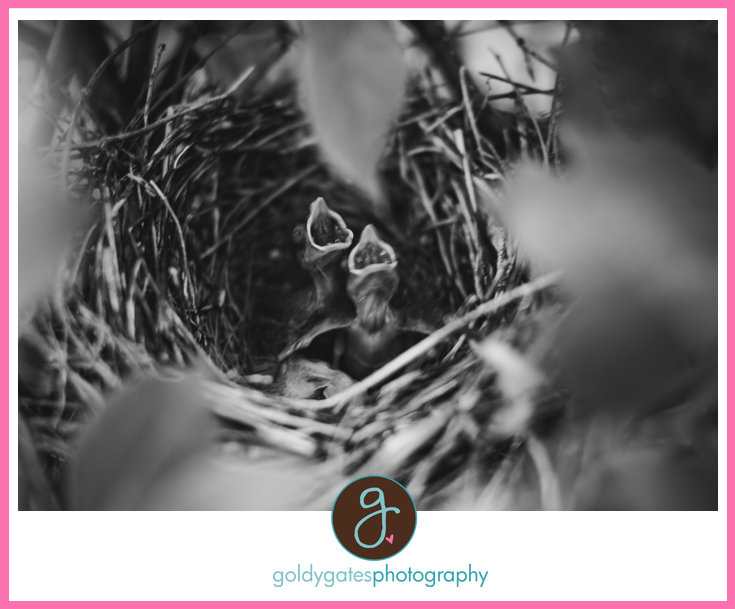 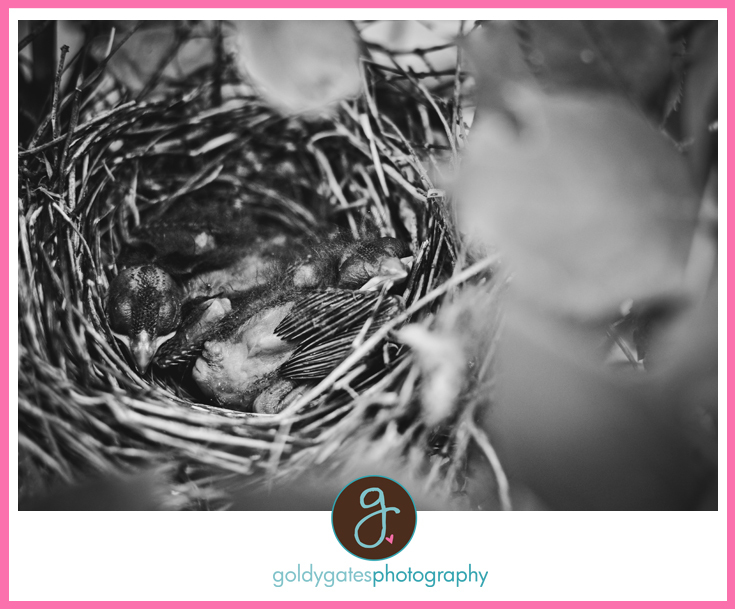 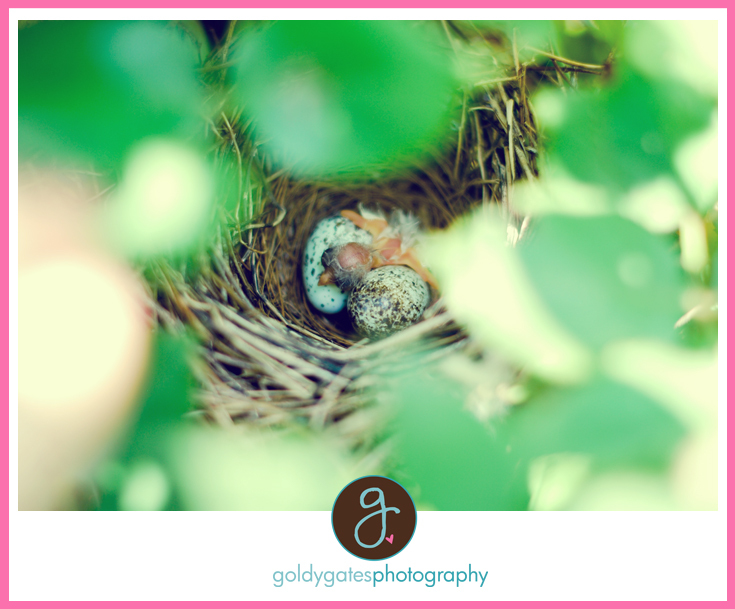 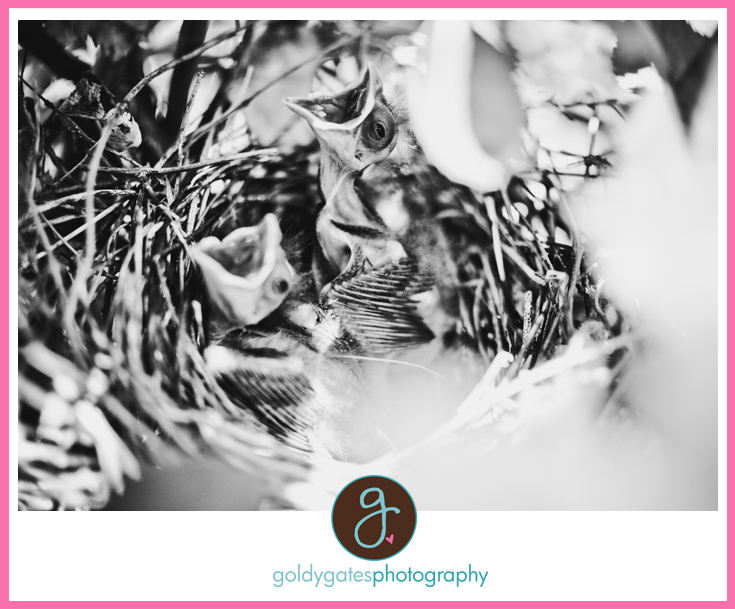 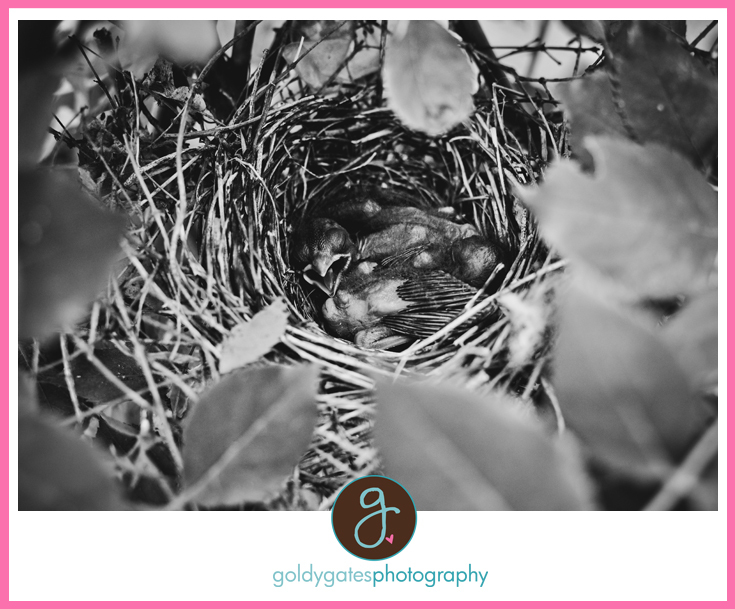 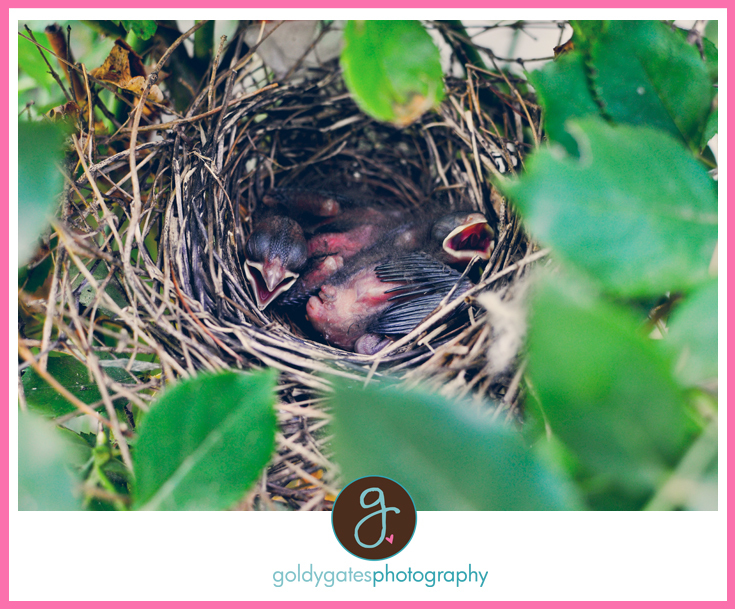 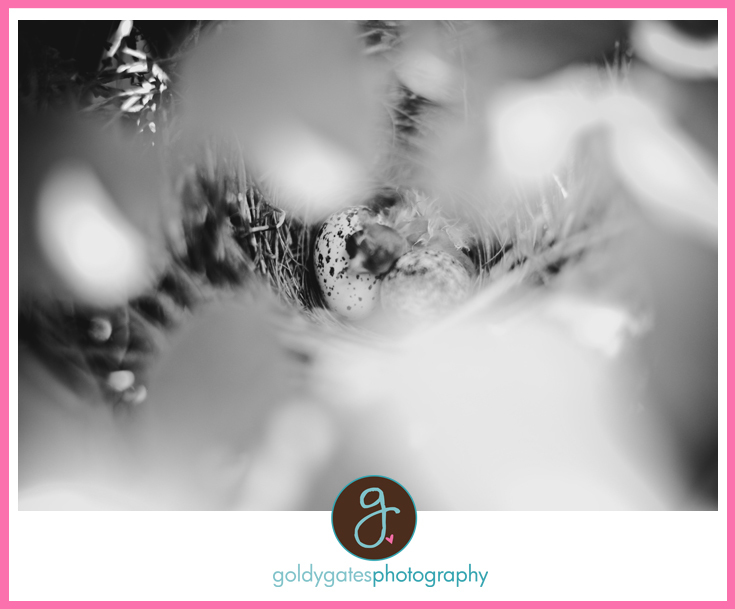 I have been having fun photographing all the baby birdies we have had at our house right now we have 2 sets. 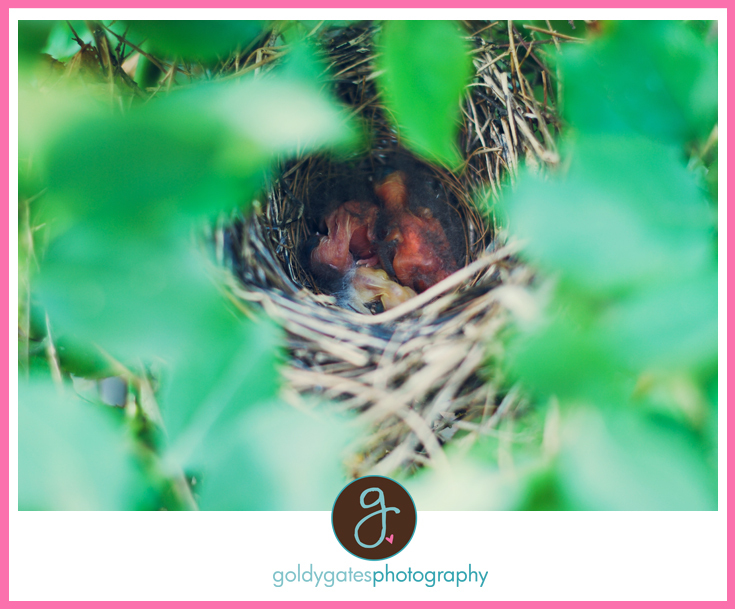 One of these two sets are too high for me, but luckily this set is in the rose bush. 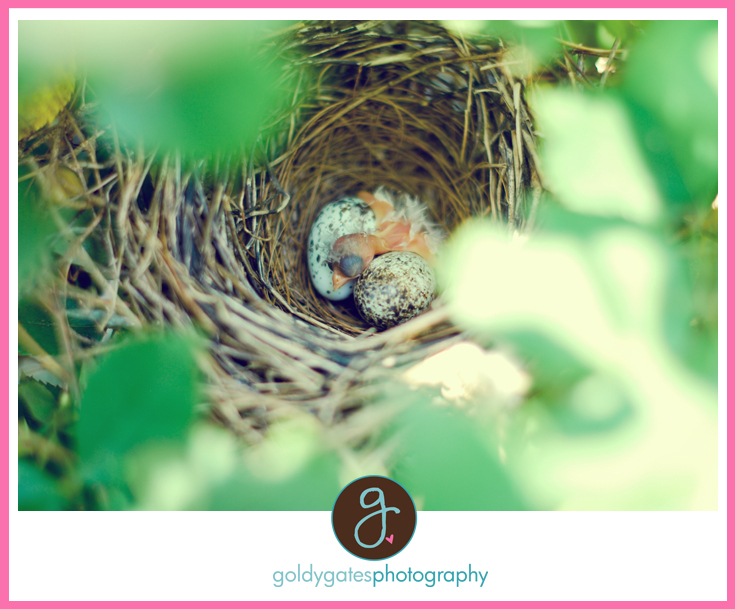 They are SOO cute! 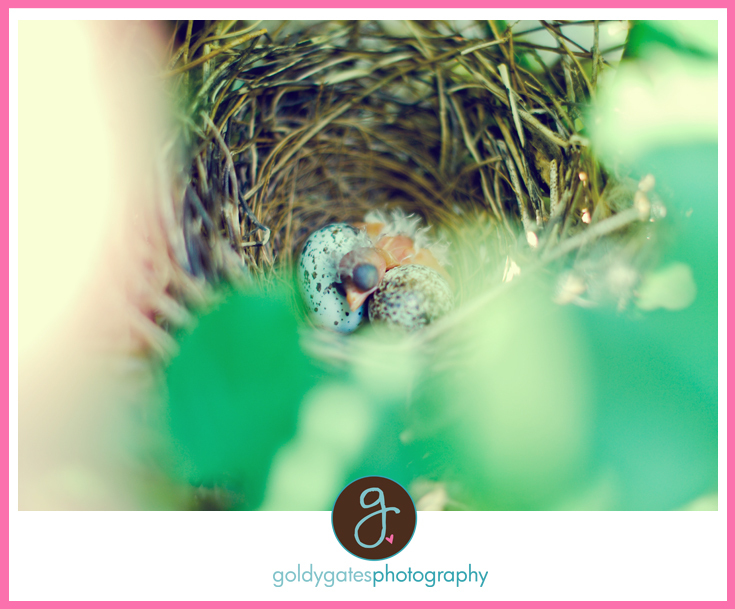 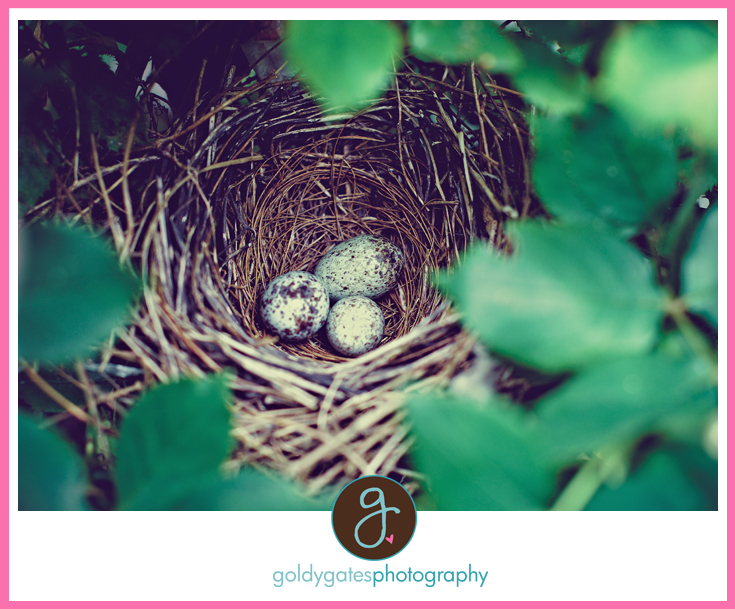 We started out with three eggs in the nest, but as you can see one of them didn't make it. 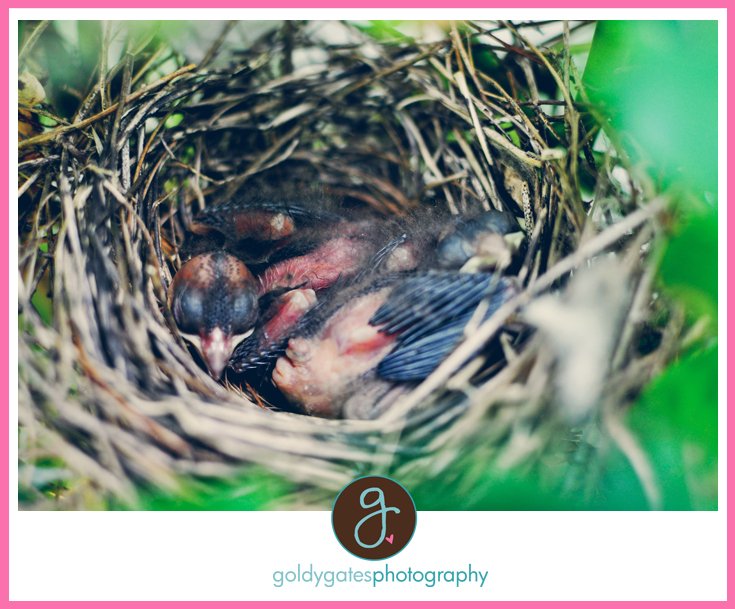 So sad, but the 2 left are adorable enough to make up for the other one. 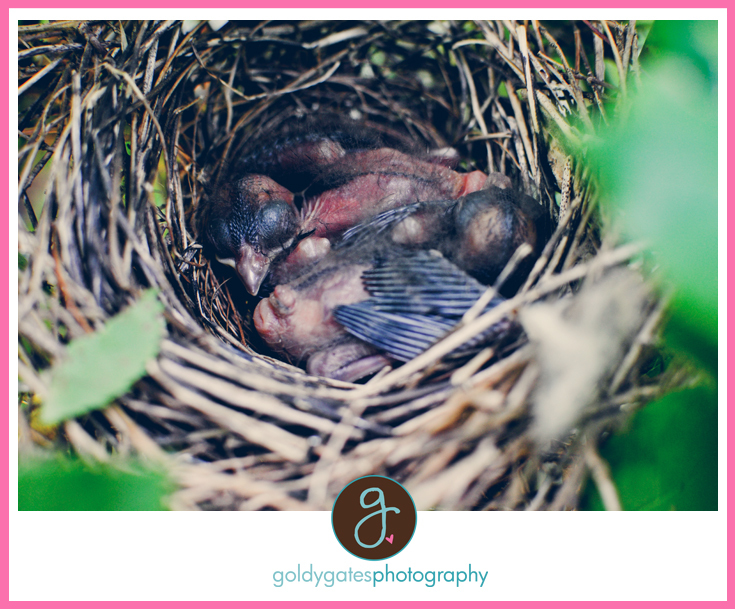 I need to take some more pictures today as they are full of feathers now well little feathers lol. 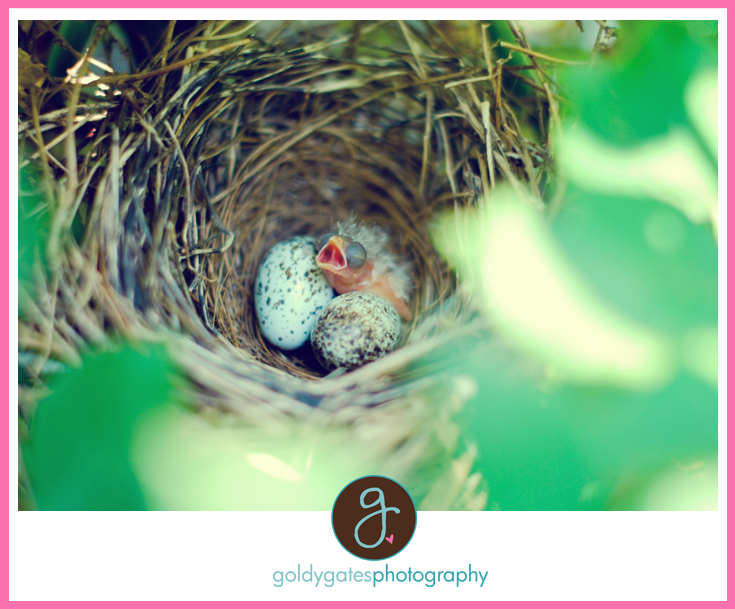 Enjoy the cuteness.